Samsung is in the midst of preparing for a court hearing which will determine whether any of the devices involved in its landmark legal defeat to Apple will be banned in the US, but the Korean firm got a small boost when an existing sales injunction on the Galaxy Tab 10.1 was lifted. Reuters journalist Dan Levine reports that Federal Judge Lucy Koh, made a decision after she had last week indicated that she would be able to revisit the possibility of revoking the ban, which has been in place since June. The case has been an intriguing one since the tablet — which competes with the iPad — was subject to an injunction even before Apple and Samsung stepped into its latest courtroom battle in August. 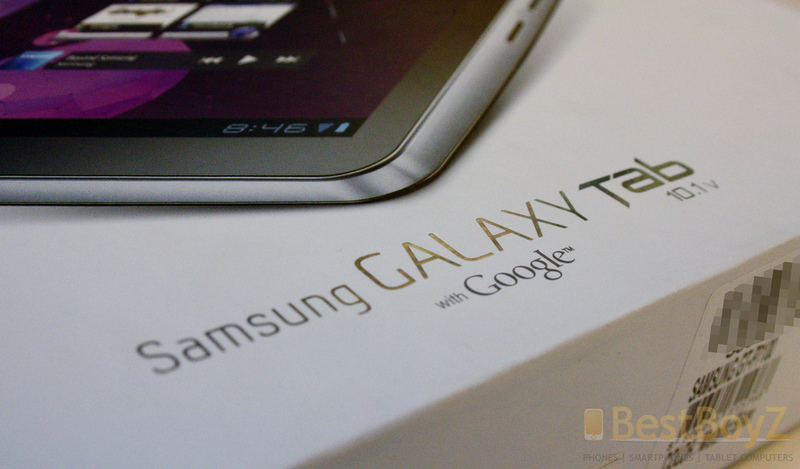 Given that background, the Galaxy Tab 10.1 was tipped to be found to have infringed Apple patents, however the device was not one of the Samsung products that the jury found to have copied Apple. That decision was a small silver lining following the $1.05 billion fine handed down on Samsung, but it did enable the Korean electronics giant to prepare a case to have the injunction on the Tab 10.1 dissolved. Even then, the appeal was not straightforward and, with Samsung already engaged in an appeal around the jury’s decision in August, Judge Koh initially passed on making a decision some two weeks ago. However, last Friday’s lower court ruling has allowed her to lift the injunction, and thus make the device available for sale in the US once again. Samsung will learn more about whether any of its devices will be banned in the US (and that could again include the Tab 10.1) in December when Judge Koh will preside over a hearing. Apple is seeking injunctions on at least 8 devices – that’s in addition to a second patent case it is preparing against Samsung which will come to court next year.